Jordan Brand is blowing up to new proportions this year. With hot new releases coming every week, JB has secured a collaboration with one of the hottest athletes around right now: Nigel Sylvester. The BMX phenom will release a special AJ1 this August. Nigel Sylvester is not the most run-of-the-mill athlete. The professional BMX rider has taken a very unconventional path to stardom, using social media platforms like Instagram and Youtube to share his unique riding videos. His start as a professional came when he was just 18 years old, working with legendary BMX rider Dave Mirra on an early DVD. Soon, Nigel was signing endorsement contracts with brands like Beats, New Era, and Nike. Nigel Sylvester’s first collaboration with Nike is a piece of history. Working with Nike SB, he helped to create his own unique colorway of the legendary Dunk High, one of the worlds most famous skate silhouettes. This collaboration marked the first time that the SB team worked with a BMX rider, a big step for Nike. Now, Nigel taking on another iconic skate/BMX shoe: the Air Jordan 1, and thanks to our friends Py_Rates we have an early look at how the shoe might look. The Nigel Sylvester x Air Jordan 1 High OG NRG is a hot new look for the classic sneaker. The paneling on this pair begins with the off-white Sail color for a crisp base, while the mudguard, eyestays, and ankle pieces come in the bright University Red look. The midsole and laces come in solid white, while the outsole stands out in the same Sail tone as the upper. Finally, small sections of the ankle, as well as the signature Swoosh, come in a reflective grey material. 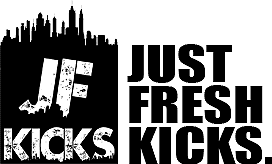 Nigel Sylvester’s first project with Jordan Brand was recently leaked to launch on August 22nd, 2018. The Air Jordan 1 High OG NRG will retail for $160 and release in limited numbers. 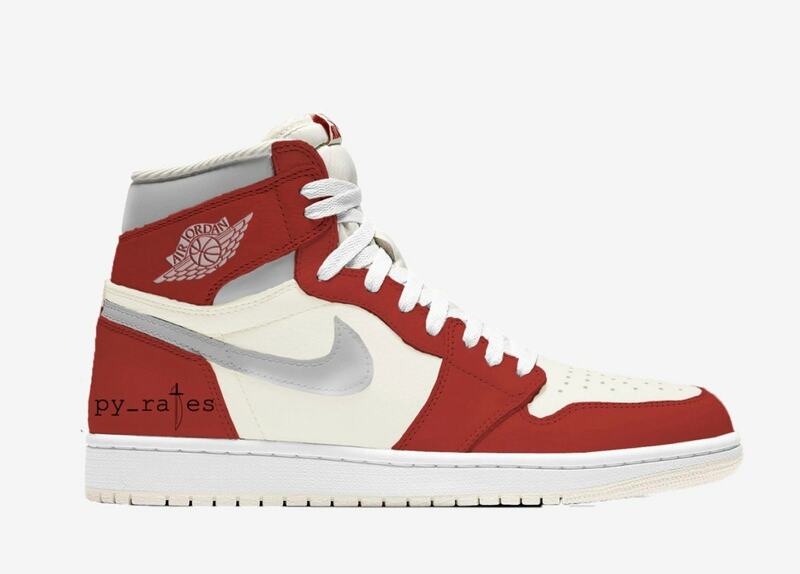 Check out the early mockup below for a better idea of what this Jordan 1 might look like, and stay tuned to JustFreshKicks for an official release date.